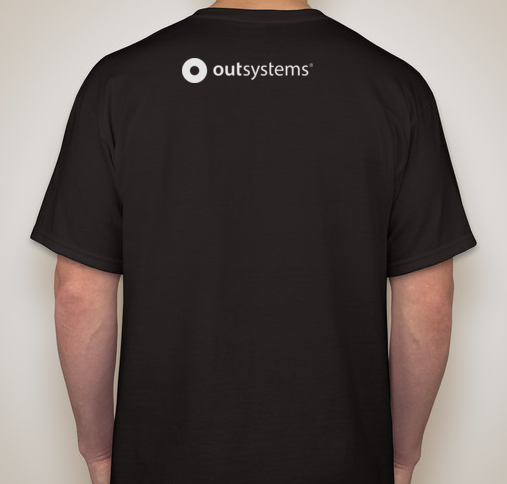 “Design your OutSystems T-shirt” contest is back! My name is Carla Sofia and I just joined the community team at OutSystems. Which means you’ll see me around here more frequently, and if there is any help that you need - i’m just an email away! So, without further ado, I’d like to introduce you to a very visionary t-shirt design contest! Do you have a crazy idea for a t-shirt design? For the next two weeks, you will have the opportunity to submit your own design ideas for the next OutSystems Developer t-shirt! If you are out of ideas, we are counting on you to vote on your favorite design (through the like button). 3 t-shirts and an exclusive Mug. The contest runs from March, 29 to April 17, 11:59PM GMT 0. All entries must be submitted within this time-frame. All community members will have the opportunity to vote on their favourite t-shirt designs. From the top 5 most voted by the members, OutSystems team will then pick the winner. The rights for all submitted designs will be given to OutSystems. The fact that a design is submitted means that OutSystems can use it in the future, and make a t-shirt (or other merchandise) out of it, even if it isn’t the winning design. The winners will be announced at the Developer Meetup at NextStep’16 Lisbon - to be announced soon. Exactly! 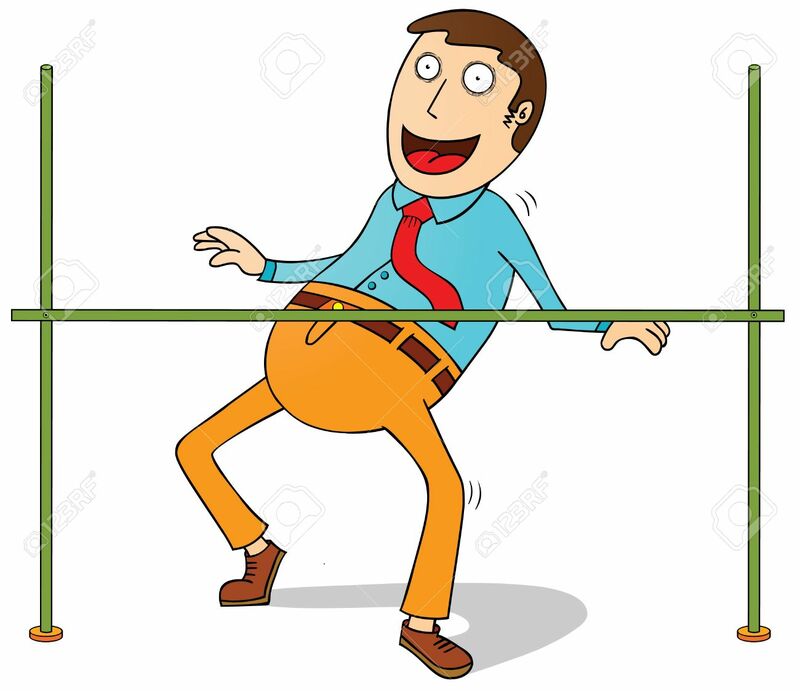 It's kind of a limbo thing! Hi all, here's my first take (inspired by this Dragon Balls design). And here's the OutSystems ring design in case you want to use it on your own designs. What about your first idea "Go publish yourself!" #proudToBeOutDev eheheheheh! I am not good at t-shirt designing, please forgive if anything wrong. Well, working with paint is hard but here's my attempt. I think OutSystems should remove this dislike button because everyone is posting their ideas by taking time from their tight schedule and no one has right to discourage someone. People if you can't appreciate someone's idea at least please don't down vote just to win some points. Absolutely Steven! Let me post the biggest like of all dedicated to everyone contributing with their ideas :) So guys - thanks and keep those t-shirts flowing! Thanks Mario for the big like. I am newbie to community and discussing my idea with Suraj B and will post soon. 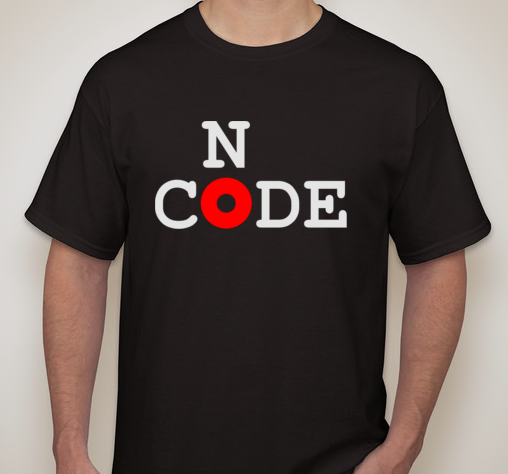 It's fun designing t-shirt and using Outsystems platform. I know I already submitted one above, but I thought of a second idea, which could be very interesting: adding the OutSystems symbol inside the iconic Pink Floyd album and working on the TRANSFORMATION topic ! Hey suraj i liked the design of t shirt, Good One!!!!!!!!!!!!!!!!!!!! Just another idea to finish Friday with a bang! Here is my t-shirt design, created by me and my daughter. It's inspired by my daughter's favorit building app. Inspired by Daniel Martins' design and the rear view mirror on my car. We only have 5 days untill the contest ends, so don't forget to vote & make your last submissions! I laughed! Let's hope Service Studio doesn't crash during the paste operation. Only 9hours left until the end of the contest! Last chance to vote on the t-shirt you think should be the winner! The contest has now officially closed & the submissions and votes have been collected. The Community Team will choose the winning design from the top 5 most voted designs. The final winner will be announced at the Developers Morning @ Next Step (fyi, only a few seats left). Wednesday, 2 May 2016 ? It's Monday, 2 May 2016. Thanks every body for your votes and supporting my design upon my request. Thanks Carla for your gentle reminder to take part in this competition. Excited to see the winners. You must change the day of the week of the event here. Wednesday, 2 May 2016 ?.... It's Monday, 2 May 2016. Cool designs... I'll be on the lookout to see who won. We are pleased to announce that J. is the winner of the t-shirt design contest (round of applause). Besides winning this contest, J is also one of the most active members in the community! THANK YOU! We also want to thank everyone who participated with submissions or votes (we reached over 600 interactions - replies and votes - you guys are awesome!). P.S. And we'd really like to see some pictures of everyone who attended Developers Morning with the t-shirt! Congrats J. Best wishes from me.